Chances are, you just remembered what this upcoming Sunday is. But don't worry, there's still time. 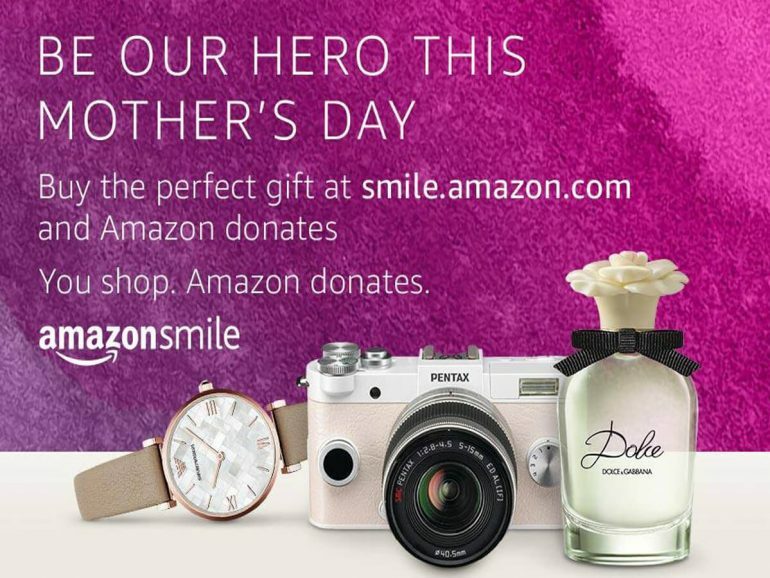 Shop for Mom at https://smile.amazon.com/ch/20-8968949 and Amazon donates back to Mike Alstott Family Foundation. It's a win / win.